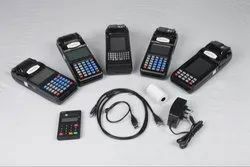 Our product range includes a wide range of spot billing machine, portable billing machine, electronic billing machine and restaurant billing machine. PC Interface USB Port/ GPRS. Display 128 x 64 Graphical LCD with backlight. With authenticity and hard work of our professionals, we have created a position for ourselves in this domain by offering Spot Billing Machine. 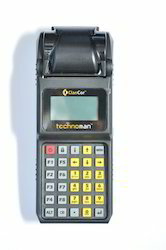 Matching to the huge market demands, we are involved in offering best quality of Portable Billing Machine. 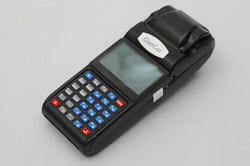 We offer Electronic Billing Machine. 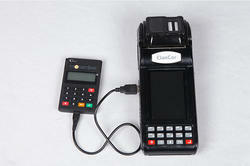 We offer Restaurant Billing Machine.